Purpose-built 5-a-side football facilities are emerging in force as the new improved version of the game goes from strength to strength. From Fairfield to Caringbah to Tuggerah, purpose-built 5-a-side football facilities are finally here. As of June last year five 5-a-side soccer facilities will be open for business in NSW and VIC. 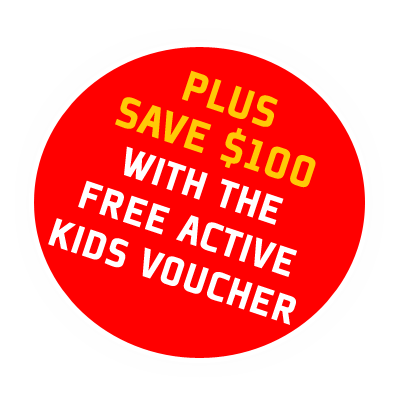 This is a far cry from when 5Sports first opened their doors to the Sutherland Shire football community almost five years ago. Judging by these numbers the phenomenal growth of purpose-built 5-a-side football appears to be on course to continue as it did so spectacularly 20 years ago in the UK. The game in the UK is so popular, where it is reported that over 200 similar facilities exist, that participation numbers have overtaken the more traditional 11-a-side game over the last few years. So what is it about the game that has men, women and children flocking to the purpose-built facilities? Is it the FIFA grade 5G synthetic turf that plays like grass and provides the perfect surface to show your silky skills off, or guaranteed all weather drainage system that means no more weather watching? Or is it the pro standard floodlighting that offers evening games after work, the enclosed cage fencing system that includes rebound boards, steel meshing, side and roof netting so that the ball is always in play, or the spanking new clubhouse with changing facilities, a lounge area and free parking? 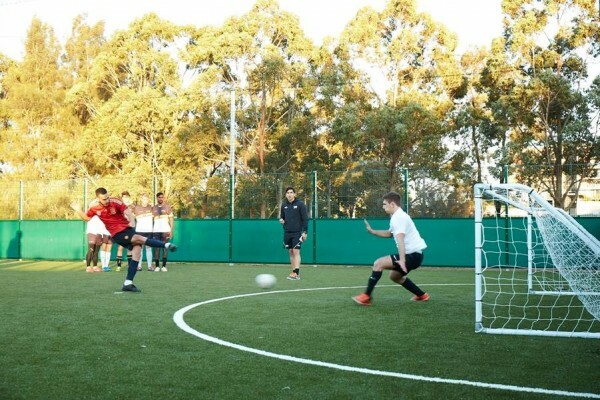 5-a-side is here to stay and the launch of Ultimate Soccer, the next mega purpose-built football facility coming to Sydney’s heartland of football, continues to fuel the growth of the ever popular game here in Australia. More game time – all weather 5G synthetic turf system means that pitches never flood and games are never cancelled. The advanced shock pad system also reduces the risk of injury. Happy home – Convenient evening bookings means you can pay, play, shower up and have a quick drink with your mates all within an hour!